Adding to its multifaceted talents, we topped it off with three water bottle mounts, plus mounts for racks and fenders. 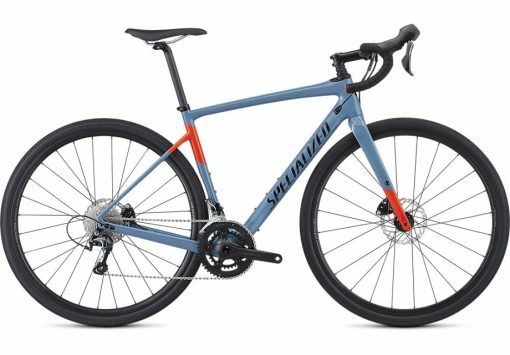 So while it’s one of the most smile-inducing bikes you’ll ever shred fire roads on, it’s equally adept at bikepacking, commuting, or even a spin to your local brewery. 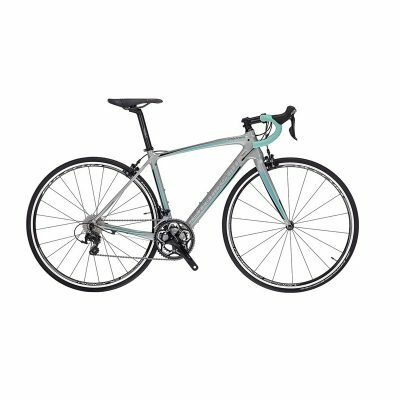 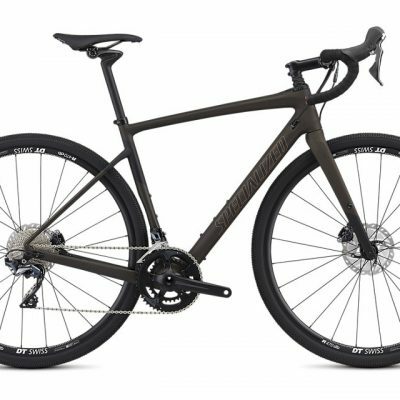 For the spec, we’ve made sure to add components that are not only durable, but will perform over the long run—Shimano Tiagra shifting paired with hydraulic disc brakes, 700x38mm Sawtooth tyres, and durable Axis Sport Disc wheels. Shimano’s RS405 shifters are paired with Shimano Tiagra derailleurs for crisp shifts and reliable braking in a variety of conditions without batting an eyelash.